Dental Staff - San Francisco, CA - Raul A. Montalvo, D.D.S. Dr. Montalvo maintains the highest levels of accreditation and pursues ongoing education to stay abreast of the latest trends in dentistry. Dr. Montalvo received his DDS from the National University of El Salvador Dental School in 1981. He completed his National and California acreditation in 1985 through the University of the Pacific in San Francisco. He established his practice in the current location in 1986. He is an Accredited member and past President of the Academy of Cosmetic and Adhesive Dentistry (ACAD), a member of the American Academy of Cosmetic Dentistry (AACD), the ADA, CDA, SFDS and the ITI. He has completed extensive post-graduate training in the areas of cosmetic and adhesive dentistry (UOP, San Francisco), as well as Dental Implantology and Invisalign Technology. 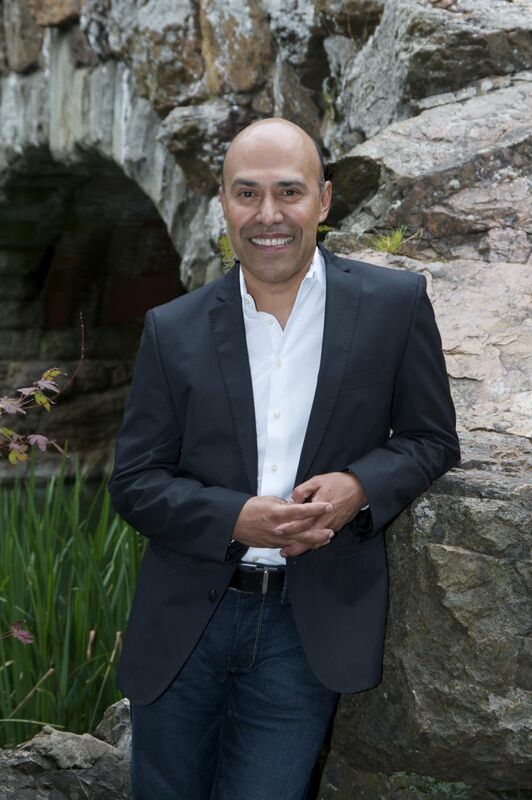 Dr. Montalvo maintains a private practice in San Francisco emphasizing aesthetic and restorative dentistry. In his free time, Dr. Montalvo enjoys the arts, biking and snowboarding.